Buying gifts for autistic children can be quite a difficult task, particularly if you are a family member that doesn’t see the child every day. Biggest recently celebrated his fourth birthday and we knew right away that traditional presents may not be the right choices. Children on the autism spectrum differ greatly, and so generalising is not always helpful. 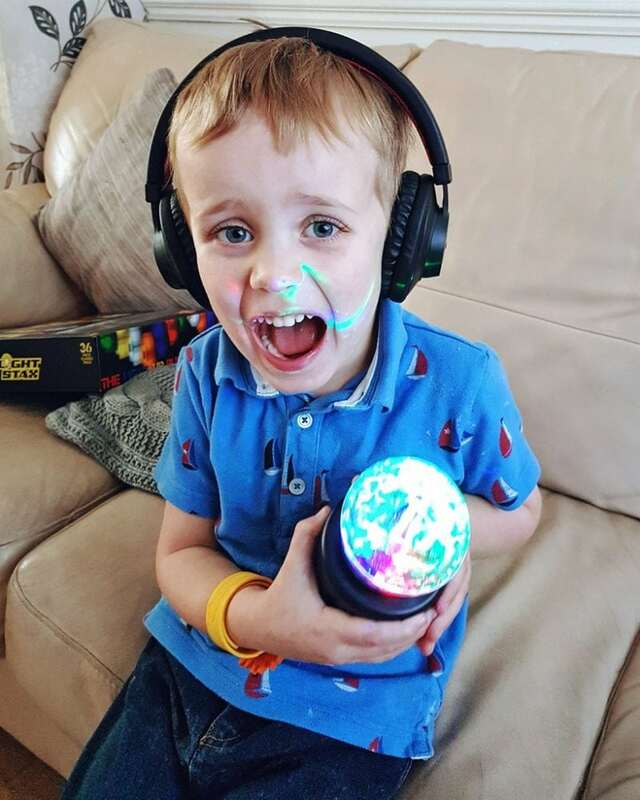 However, as Biggest received so many gifts that he loved this year, we thought it might be helpful to share his presents as a guide for gifts for autistic children. I can’t stress how much Biggest loves these sensory items. They aren’t traditional toys and therefore aren’t intended for very small children. This does mean that use of them needs to be supervised. However, he was absolutely mesmerised by them for several hours after opening them. Since then, he has returned to them every day. 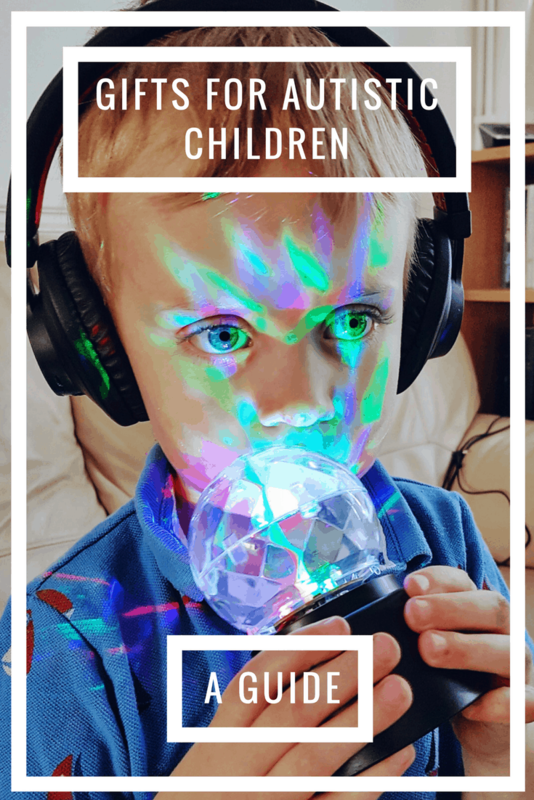 He finds the sensory stimulation extremely calming and so they are invaluable to me as a parent too. I think I might be carrying the rotating kaleidoscope around in my handbag whenever we go out anywhere! This may be Biggest’s favourite object in the whole world. Not only is it extremely child-friendly and robust, it also comes with the guarantee that if your little one breaks it, they will replace at no cost. The predictability of computers and tablets can often be a comfort to children on the spectrum and Biggest is no exception. He uses his tablet for games, music and videos. While we are careful to make sure he gets plenty of fresh air and other activities, tablets are a part of his daily routine and that is unlikely to change any time soon! Biggest is playing some excellent games from EduGuru in the above picture – EduGuru Maths for 3-5 year-olds and the upcoming EduGuru English – released next month. Look out for a review coming soon. Space has been an obsession of Biggest’s for some time. 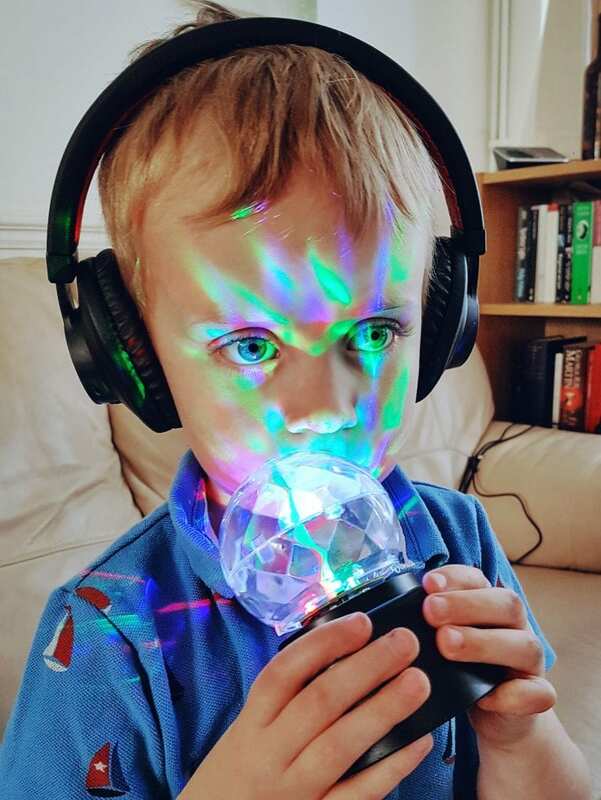 In addition to this, he loves anything with sensory stimulation, particularly bright lights and colours, just like the sensory toys above. The space torch combines these two passions brilliantly! The images projected by the torch are truly beautiful – I must admit I was quite mesmerised by them too. 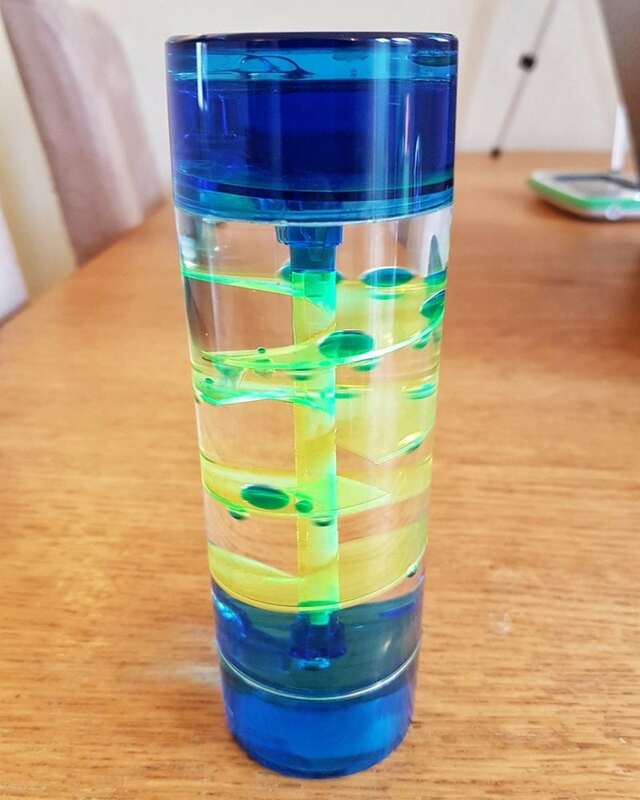 The torch would make a great little stocking-filler for any sensory seeker or space enthusiast as it is an absolute bargain at only £5. We hope this might give some friends and relatives some inspiration when buying gifts for autistic children. As mentioned above, all children on the spectrum, and indeed any children, are different. 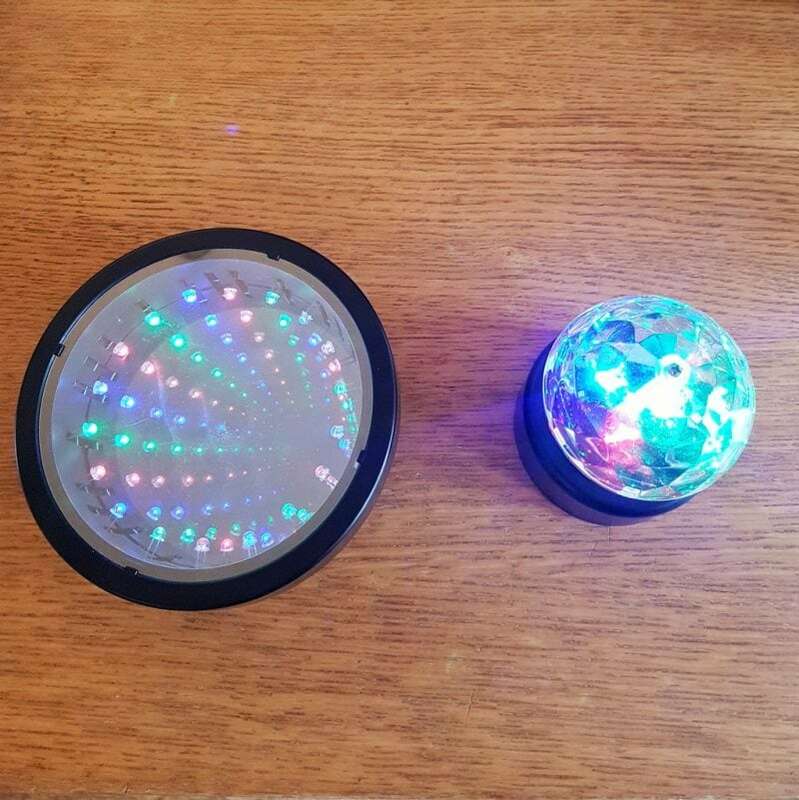 However, if you know a sensory seeker, one of these gifts many well be a hit with them. 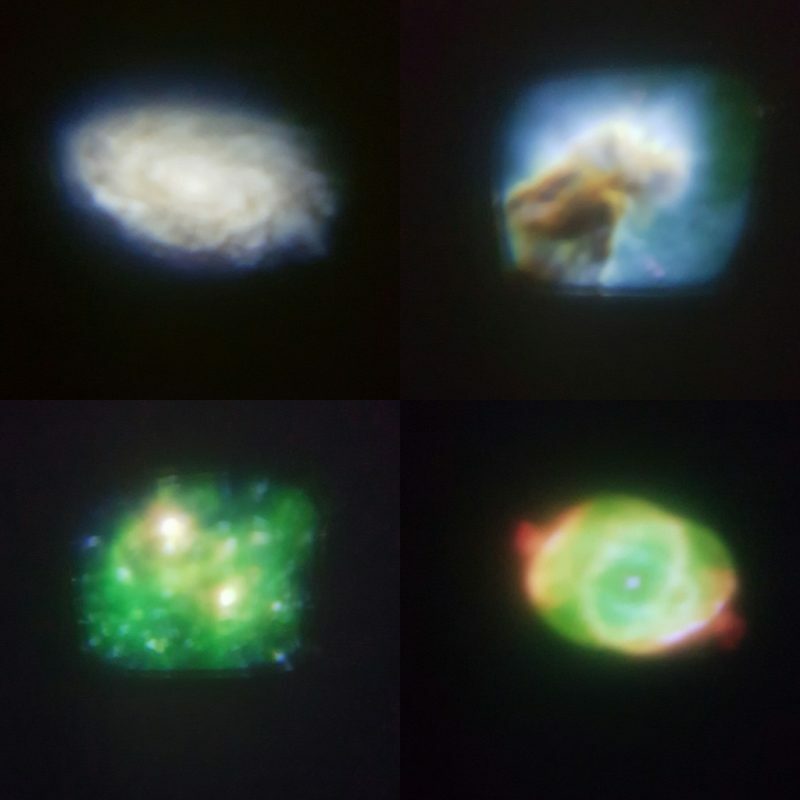 the space torch looks fantastic 🙂 we just purchased a projector and I cant wait for be to use it 🙂 anything with lights i always find very calming. Is this the list we saw at autisticgifts.com ? Also I think you should remove the video games. No. These are the actual gifts my son received. I have no idea what the other list you mention is. I have never seen it. There are no video games on the list – only a tablet with educational apps. 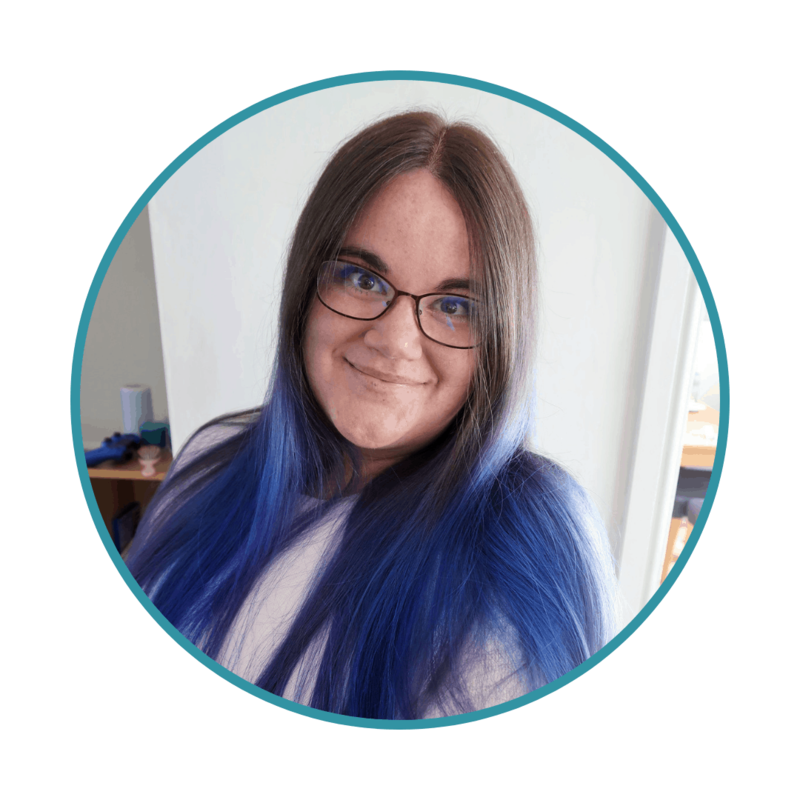 However, my son finds great comfort in playing predictable games and apps on his tablet and it is a great to resource in managing distress and debilitating meltdowns. I am unapologetic about letting him use them when he needs them and about recommending them to other parents who may find them helpful. What a disrespectful, unproductive comment. I thought the autism community one was supposed to be one that encouraged and supported other parents in whatever methods they find help their children, and also encouraged the understanding that not all autistic children fit into a “box” – some (like the author’a son) find apps stimulating and something that can soothe them in times of need, other’s find it overstimulating. Just like any child. Think before you type such a silly comment! Hello, I am writing on behalf of Joy center for Autism in Ethiopia. 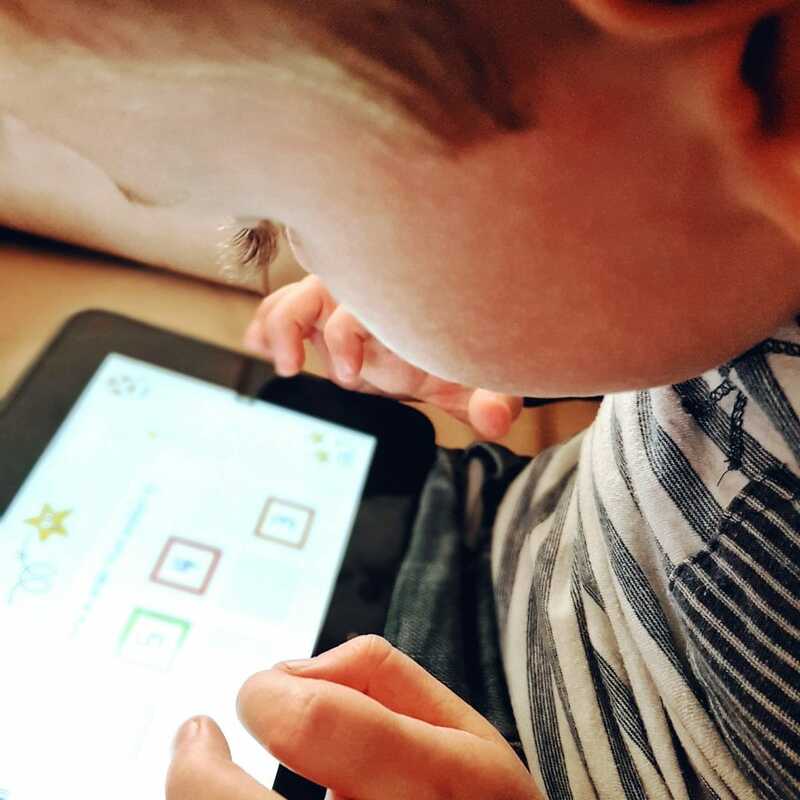 We recently received a grant that will allow us to buy our children some of the technological learning tools they need and whilst browsing for fitting options i found this article. We are really interested i purchasing the ear phones and tablet but the problem is that we don’t get good internet access and have no way of online financial activity so if we were to purchase this tablet we won’t be able to purchase more apps in a years time. so are there such helpful tablets you know of that come with pre-installed learning apps so can make a one time purchase and we wont need consistent upgrades. Your input is really important so thank you in advance for your help. These are some great ideas, thank you! 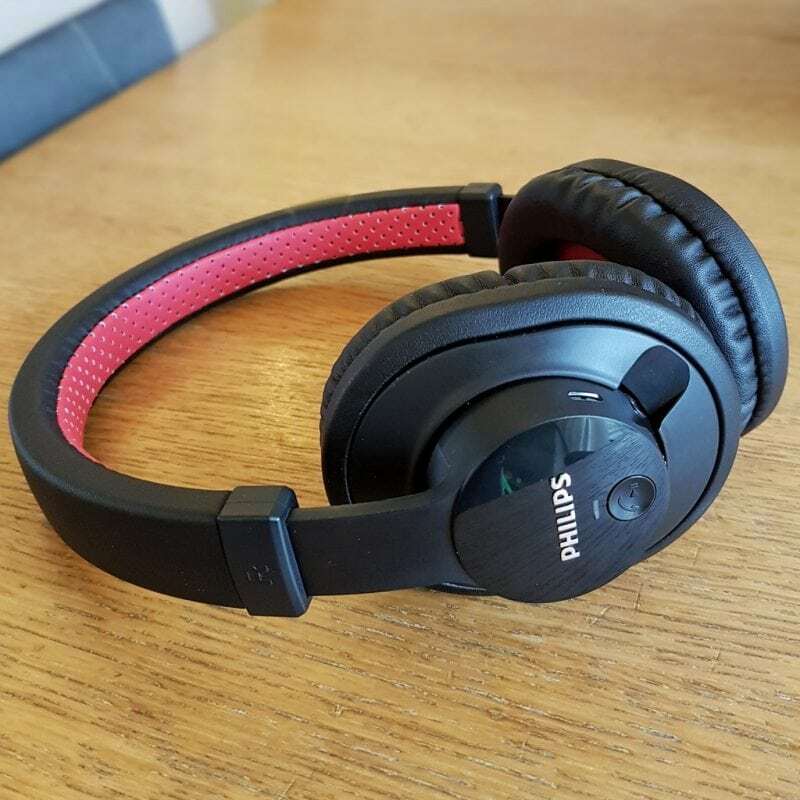 Headphones are unfortunately quite a consistently good idea for gifts simply because they don’t seem to last. That said, I don’t think I’ve tried Philips ones. Also, a little box of sensory toys can be quite inexpensive to put together and one of the lovely things about autism (sometimes!) is that a lot of autistic people can get an enormous number of hours of use out of something quite simple, if they take to it. So a gift that’s enjoyed will be really, really enjoyed :).